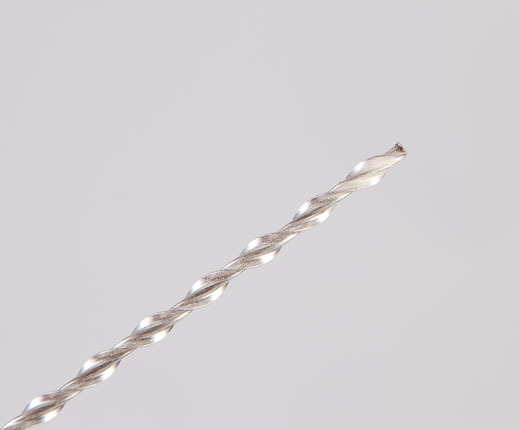 Our 1 metre Crack Stitching Helicoidal Bar is a helical stainless steel reinforcement rod. It can be used in accordance with BS 5628 (part 2). 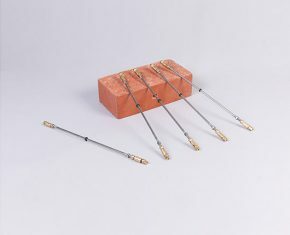 They are primarily used for reinforcing bed joints to enhance lateral loading resistance in new and existing buildings. 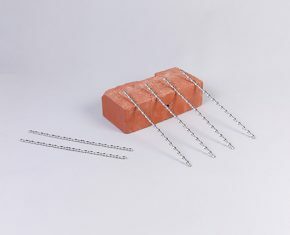 1 metre Helicoidal Bars can also be used to repair many structural defects in existing masonry by using repair strategies like over-pinning with ring beams, general crack stitching repairs, lintel failures and re-tying (disconnected and unconnected) solid or cavity masonry panels. 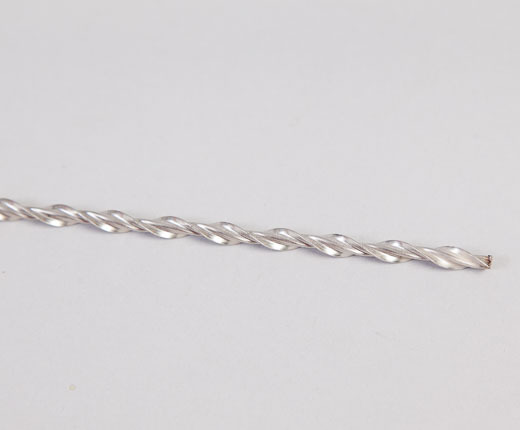 They can also be used to remedy a lot of structural defects in existing masonry. This is done by using repair strategies like general crack stitching repairs, overpinning with ring beams, lintel failures and re-tying (disconneced and unconnected) solid or cavity masonry panels.